Our team of dentists combines their experience with modern dental techniques to provide excellent dental care in Richmond. With two locations, we serve families and anyone in need of comprehensive dental treatments. We welcome patients to enjoy gentle care from our collaborative dentists: Dr. Stephen C. Brown, Dr. Elizabeth C. Reynolds, Dr. W. Neil Snow, Dr. Bobby LeNoir, and Dr. Christopher Barta. Patients who visit our practice experience personal care and quality dental treatments to help them achieve lifelong oral health. We care for patients like they are a part of our own family. 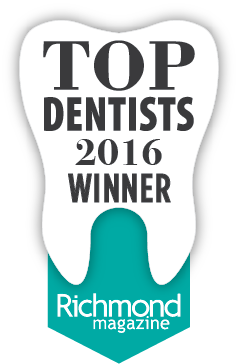 We stand by our quality dental procedures, and the many awards we have earned, such as being voted a top dentist in Richmond, is proof to our patients. 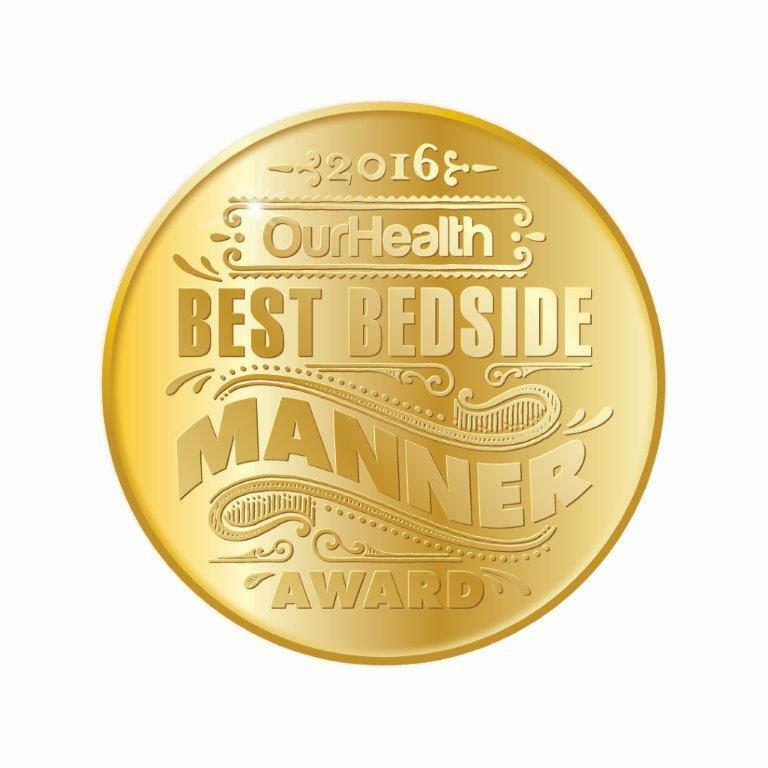 To receive award-winning general dental treatment, contact us today! 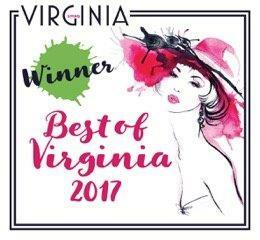 Call the office that is closest to you; our Patterson Ave. the phone number is (804) 288-5324; our Ridgefield Parkway number is (804) 754-4161. When you visit us, we won’t rush our exams or treatments, but instead, take the time to explain the status of your oral health and how it could be improved. 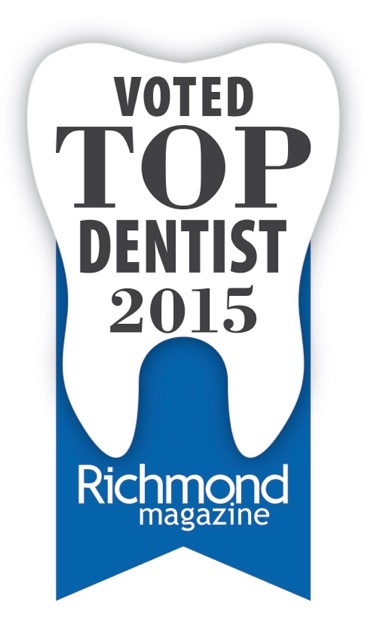 Our practice in Richmond grants patients the opportunity to receive dental attention for every facet of their smile. When you require a specialized touch, we look to refer you to local specialists who also value personal attention and quality treatment. Our dentists know that your smile is the first thing people see, and we offer our expertise to improve the look of your teeth. Whether you need to look professional for your occupation or have imperfections that dim the beauty of your teeth, we have cosmetic services that can help. We seek to improve both your smile’s health and beauty, ensuring that your cosmetic procedures last as long as possible. From teeth whitening to veneers, we accommodate your dental beauty needs. We welcome new and returning patients to schedule their next dental appointment. Whether you are protecting your teeth from decay and plaque buildup, or just looking to improve your smile’s appearance, we will help to meet your needs. 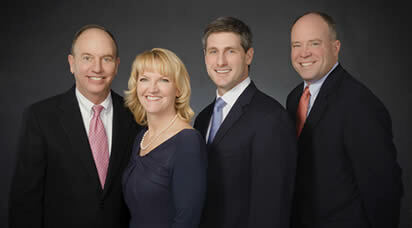 Call our Richmond dentists today, serving Short Pump, West End, and Henrico County. NEW PATIENTS can learn about appointments & payment options as well as find answers to frequently asked questions & more by visiting our patient information page.